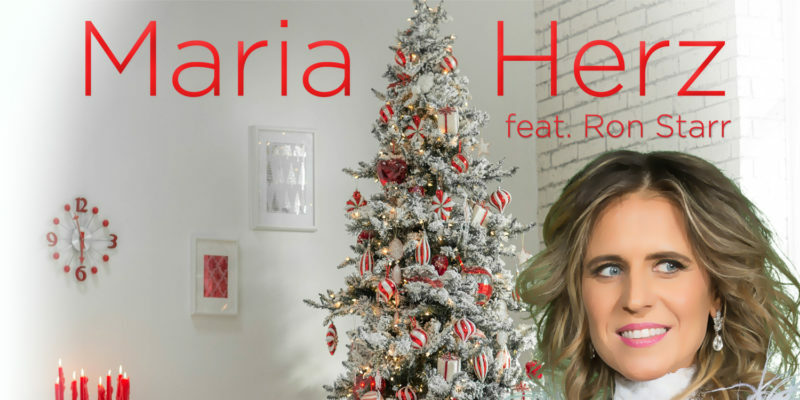 It’s always intriguing to check out an original Christmas song – the vast majority of radio stations and compilation albums tend to return to the familiar hits again and again each year; for nostalgic value, admittedly. It can be hard for a new song to break through, especially if the audience isn’t quite as vast yet – the togetherness, the shared enjoyment is the heart of a good Christmas song in many ways. 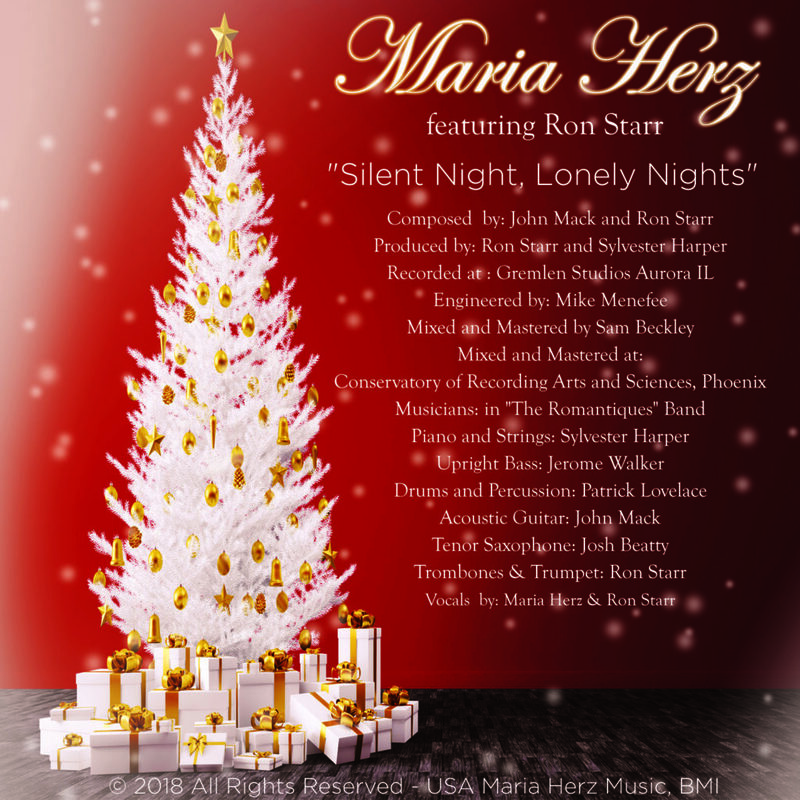 With this release though, Silent Night, Lonely Nights, Maria Herz and Ron Starr put in an easy to appreciate effort that ticks a whole lot of boxes. What’s great about this song is that it offers the subtle instrumental and melodic warmth of a simple, seasonal song. The jazz vibes feel organic, the music is soulful and smooth, the concept deals with the literal and more difficult connotations of a silent night, and all in all the release is notably valuable right now. Musically the single works well in setting the right kind of vibe for cosy nights by the fire – the gentle groove has a calming energy about it; set it playing and get to work wrapping presents or writing cards. At the same time, while the music is refreshingly far from corny – it doesn’t over-use any of the references or audio snippets – the song’s concept also deals with something that is far from the average party or celebratory theme. I was reminded a little of Baby, It’s Cold Outside – the seasonal energy is strong, but there’s also a dash of drama in the back and forth; the two voices compliment one another beautifully. Conceptually there’s an air of Last Christmas to it, and both of these are widely known, slightly alternative options when it comes to classic Christmas anthems. This release is a pleasure to stumble upon and would work a treat as part of any seasonal playlist over the coming winter months. Ron and Maria are backed on this recording by Chicago based band The Romantiques. Saxophone solo by Josh Beatty. Additional musicians include Jerome Walker on Bass, John Mack on Guitar, Sylvester Harper on Piano/Keyboards, and Ron Starr on Brass. Silent Night, Lonely Nights was composed by John Mack and Ron Starr. Recording sessions were produced by Ron Starr and Sylvester Harper. 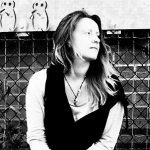 Find & follow Maria Herz & The Romantiques. Visit Maria Hertz’ Website for more information.